Hey my beautiful ladies! There’s no doubt that false lashes are so much fun and can be used for so many different occasions. They’re not just for Halloween any more my ladies! False lashes can transform ones look from blah to a diva within minutes. Even though everyone loves the way false eyelashes look, a lot of women don’t use them very often because they can seem intimidating. 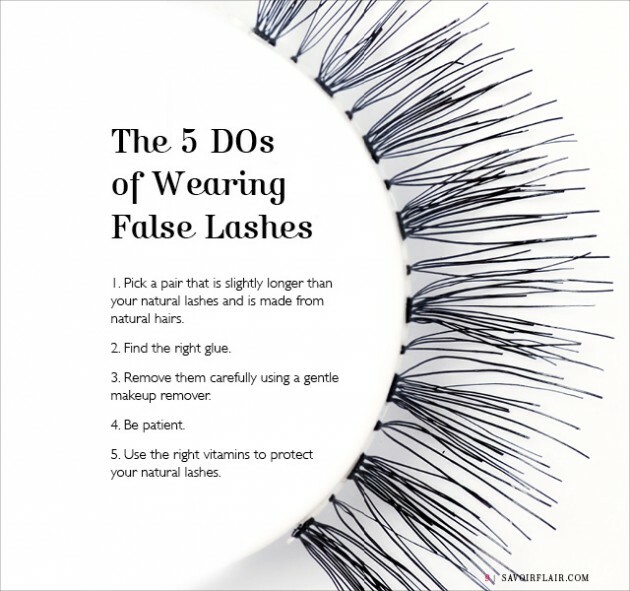 And yes, applying false lashes can be a bit daunting at first but with a little bit of practice plus our hacks and tips will help you consider this option for your next big event. 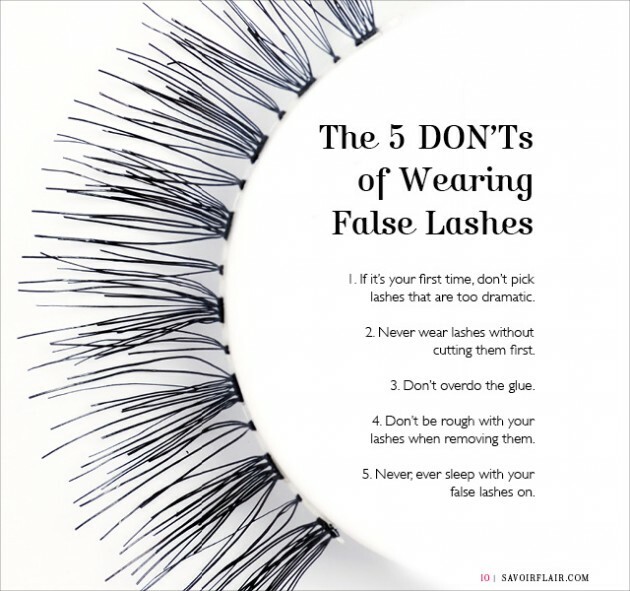 Like I said, below you can find 15 Hacks, Tips and Tricks On How To Apply False Lashes Like a Pro. Check the out and start to practice. 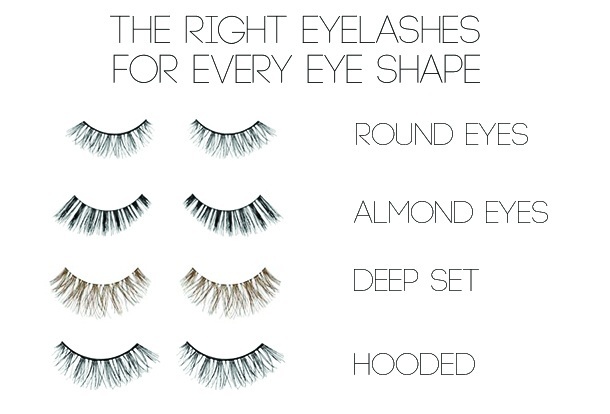 First of all, you must pick the best kind of lashes for your eye shape. This will help you learn how to store your lash strips and individual lashes so you can take them everywhere without ruining them. 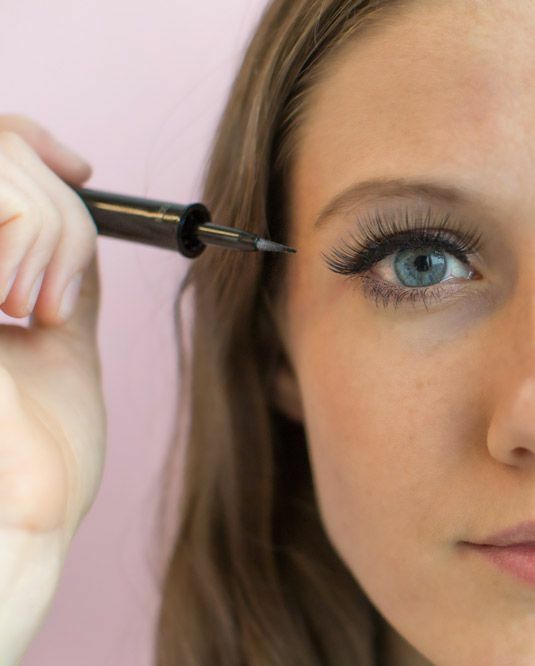 Apply eyelash glue to false lashes with the tip of a clean cotton swab or bobby pin. If you are uncomfortable holding lashes with your fingers until the glue dries, use tweezers to hold the lashes in place. 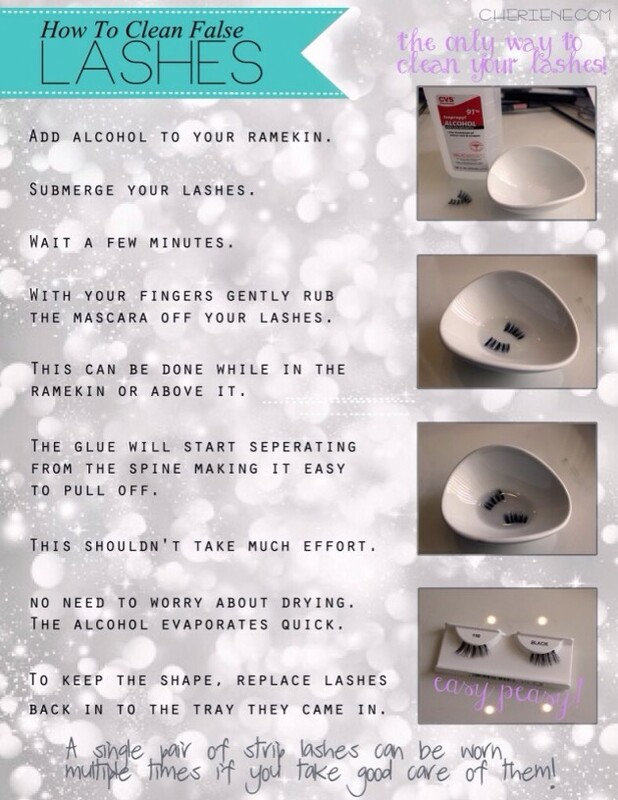 Cut your false lashes into little pieces instead of gluing on an entire strip. You can also buy lashes that are already separated, like in the picture below. They give more length and volume, and look very natural. You can use tiny mini lashes on your bottom lash line to add a little fullness and balance, especially when you’ve used false lashes on the top lash line. It’s super easy to do and only takes a few minutes. After you have applied your false lashes, use black liquid eyeliner to blend the strip with your real lashes. 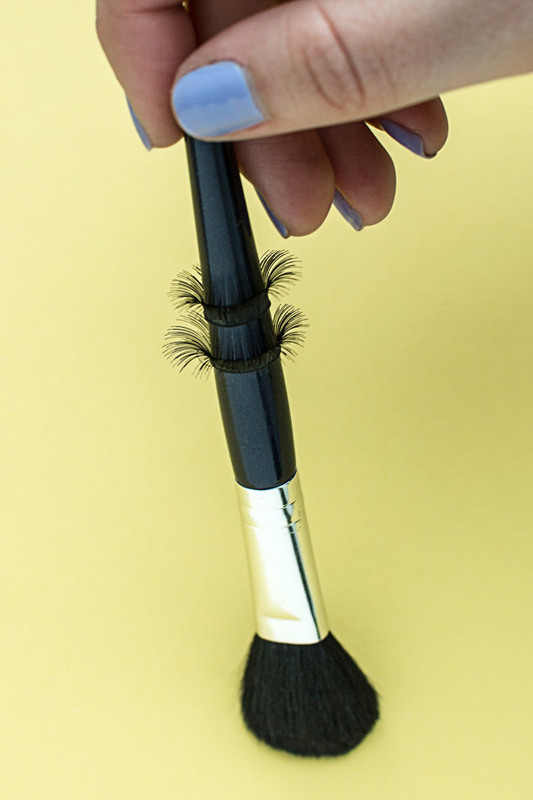 Wrap your false lashes around the handle of a makeup brush to give the strips some curve. That way, they’ll form to the shape of your eye more easily. Of course that you can reuse your false lashes! But make sure you clean them in between uses with a little alcohol. 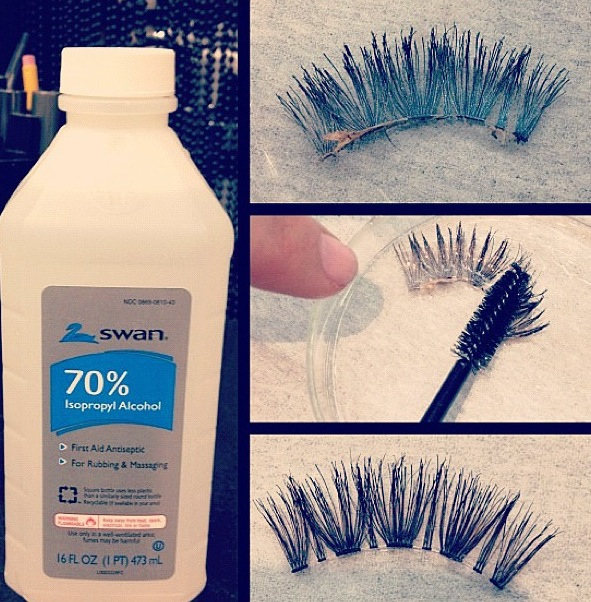 Or you can use a clean mascara wand to brush the alcohol through them. Thank you for reading! Enjoy in the rest of your day and stay up for more make up hack, tips and tricks next time.